Turning photography from a hobby into a professional career requires a different set of skills than does actually making imagery. As an artist, you’re used to using your creative skills and the right side of your brain, which is geared more towards visual and intuitive functions. You’re used to looking at the larger scene as a whole and breaking it down into smaller, subjective pieces that suggest and incite emotions and imagination. Business, on the other hand, is focused on the details, analytical and verbal elements, which are all left brain functions. This not to say that you can’t be good at both sides of the equation, but if you’re like many creative types, there’s a good chance that you need a little more help with the business part than the photography part. 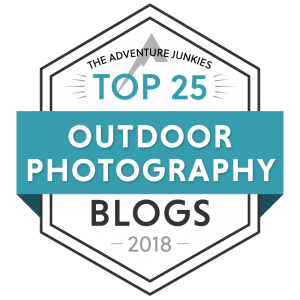 And even if you are good at balancing your left and right brains, running a successful photography business requires a great deal of knowledge and information, which you need to pick up somewhere along the way. Even if you’re an established photographer, chances are you could use a little brushing up on a few of your business and marketing skills. 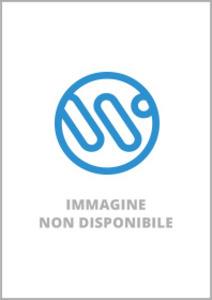 (Couldn’t we all?) At the very least, it wouldn’t hurt to get a few new ideas. Here are 5 great books that will teach you how to run a successful photography business in today’s highly competitive and changing photo industry. They’re all excellent resources and each one contains a wealth of pertinent and up-to-date information that can help you get your business on track and make it shine. Whether you’re a long time pro or a budding amateur who’s just starting out, you should have at least one, if not all of these on your bookshelf. This book by veteran shooter and Black Star conributor John Harrington is one of the best and most relevant book on the subject. 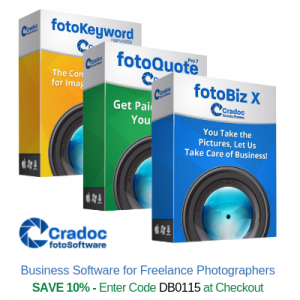 A comprehensive guide that covers any type of photography business, it contains everything you need to know, from pricing, copyrights, IRS, to contracts. 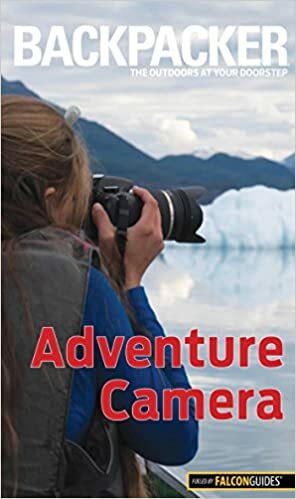 John has even written a chapter on how to balance the professional and personal aspects of a life as a photographer, which is something we probably all need help with. If you want to make your living as a self employed freelance photographer, you should have this book. Or the next one. Or both. 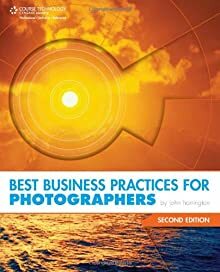 Considered the pro photographer’s bible, this excellent guide by the American Society of Media Photographers contains everything you need to know about how to negotiate prices, write contracts, handle rights and ethics, develop profitable marketing strategies and choose the right technologies from capture to archive. 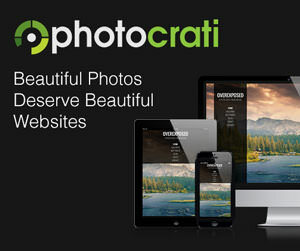 This updated version also covers on electronic media, digital asset management, metadata standards, ftp, and how the current trend of media consolidation has affected the stock and assignment photography business models. Also, I’d highly recommend checking out the ASMP Guide to New Markets in Photography. This is an awesome, up-to-date look at what it takes to succeed in TODAY’s world. Written by two industry veterans, Rosh Sillars and Lindsay Adler, this very up-to-date book that shows you how to create a successful online marketing campaign. We all know that social media is here to stay and that it’s quickly becoming a huge force in the world of marketing and professional networking, so knowing how to take advantage of this new outlet is key if you want to be competitive in this industry. 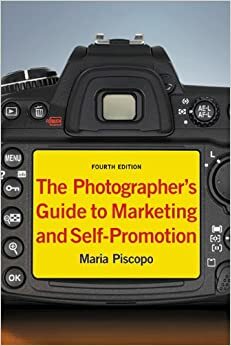 Written by Maria Piscopo, a former photographers’ rep, this is a excellent guide to marketing and networking that I’d highly recommend to anyone who wants to ramp up their photo marketing plan and get more business. It shows you how to define the type of work you do, how to create and present an effective portfolio, and then outlines how to build and run a successful marketing campaign that includes a variety of different mediums, including print, email, newsletters and more. 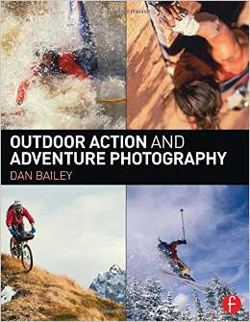 Also recommended by Popular Photography Magazine and Photo District News, this book is definitely worth checking out. A companion to Fast Track Photographer, the groundbreaking book and photography career self help guide by Dane Sanders, The Fast Track Business Photographer Business Plan: Build a Successful Photography Venture from the Groud Up continues by showing you how to build a solid business plan that’s relevant in today’s fast paced digital world. Dane’s approach works so well, because it gets you thinking about how to dispel the potential roadblocks to success and actually make them work to your advantage. The book helps you analyze and rethink your marketing, negotiating and sales strategies so that it reflects the realities of the 21st century. I’ve been working with Fast Track Photographer for a few months now and it’s helped me come up with a host of new ideas, many of which have already paid off professionally for me this year, so I can easily recommend both of his books to any photographer who wants to shake things up and bring a fresh approach to their business. For how little they cost, they carry a tremendous impact. 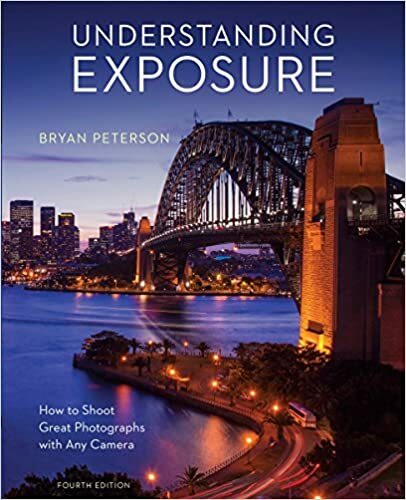 For related reading, check out my How to Become a Pro Photographer eBook, a 27-page guide that’s filled with essential information and tips for the aspiring or emerging pro. Thanks for the list, I’ll seriously have to look into these! Thank you for including Linked Photographer. I’m honored. 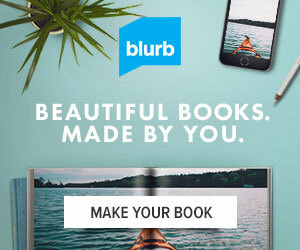 You have a good list of books I would recommend to anyone. 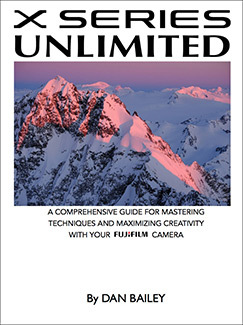 John Harrington’s book is especially good for every photographer. Thanks for the comment, Rosh. 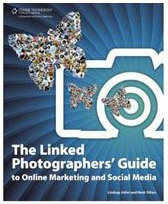 The Linked Photographer is a great book- In my opinion, it’s the best manual out there for helping photographers navigate all the new social media outlets and establish themselves online. Thanks so much for including Fast Track Biz Plan on your list. I’m truly honored. More importantly, I’m inspired to check out the other resources recommended. Excited to dive into Rosh and John’s especially. 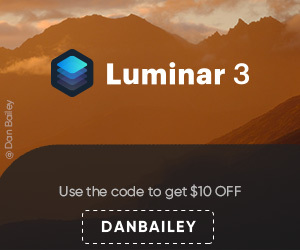 You’re welcome, Dane- Thanks for checking out the site. 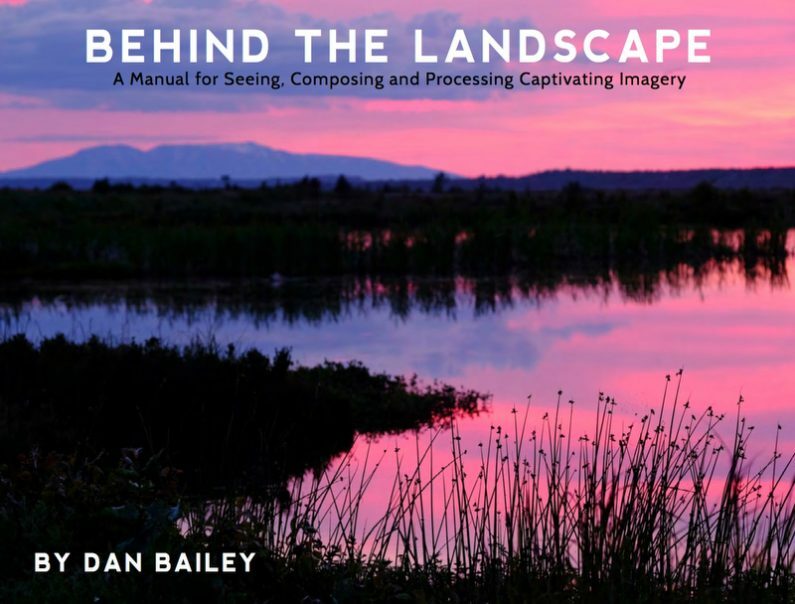 And thanks for writing a such great book and helping other photographers navigate their way towards success in this ever changing industry. I’ve really enjoyed working out of Fast Track Photographer and can say that its unique approach has definitely helped me realize some great new ideas, even though I’ve been at this for a decade and a half! Great list. Thanks for sharing it! I just purchased ‘The Fast Tracked Photographer Business Plan’ and am keen to start reading. 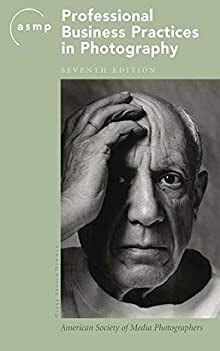 Another good book is David DuChemin’s ‘Visionmongers: Making a life and a living in photography’. Thanks for your comment, Megan. Yes, VisionMongers is an excellent book as well. David DuChemin is both an extraordinary photographer and an inspiring, insightful writer. It’s well worth the money.